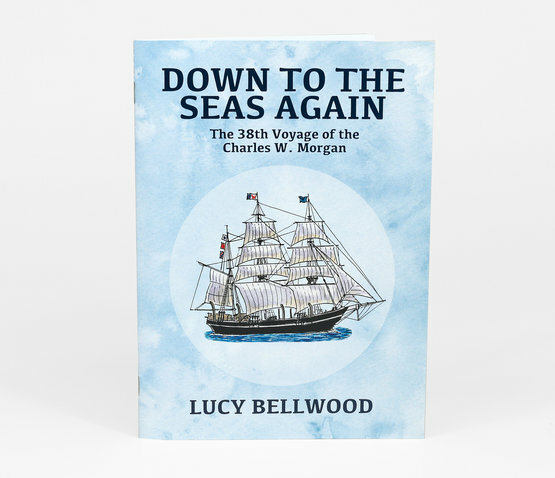 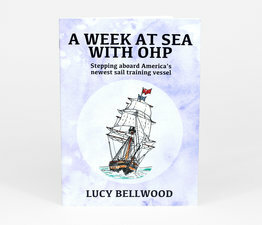 In 2014 Lucy was invited to join a group of voyagers sailing aboard and documenting the last wooden whaling ship in the world—the Charles W. Morgan. Restored to her former sailing glory for the first time in nearly 100 years, the Morgan spent three months touring the eastern seaboard in 2014. 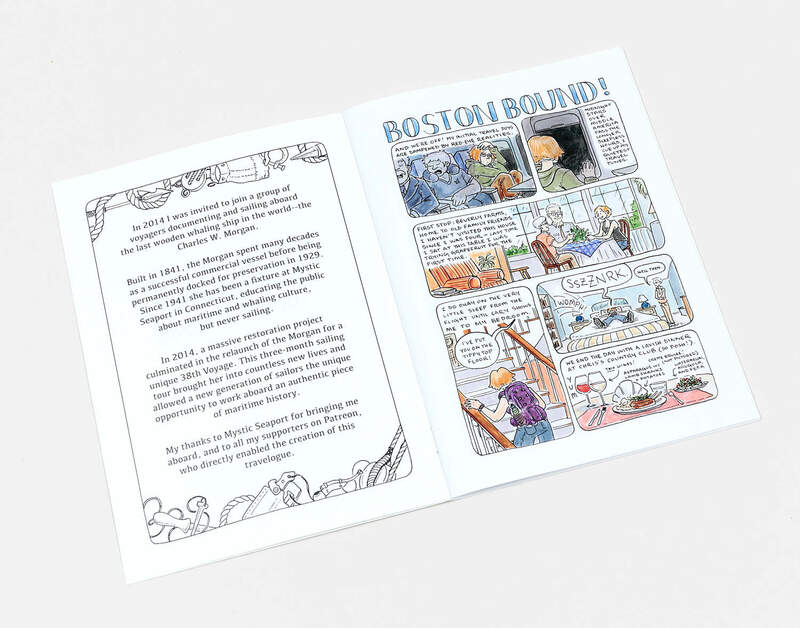 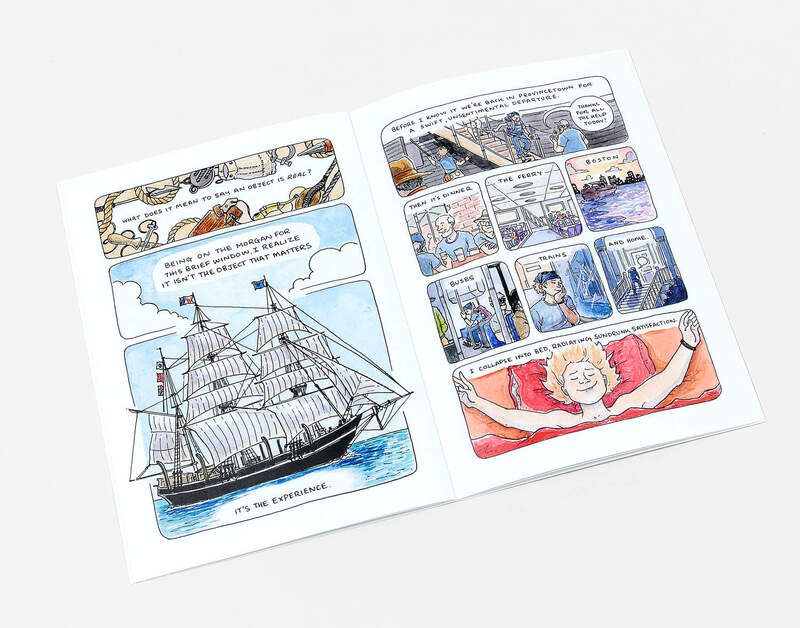 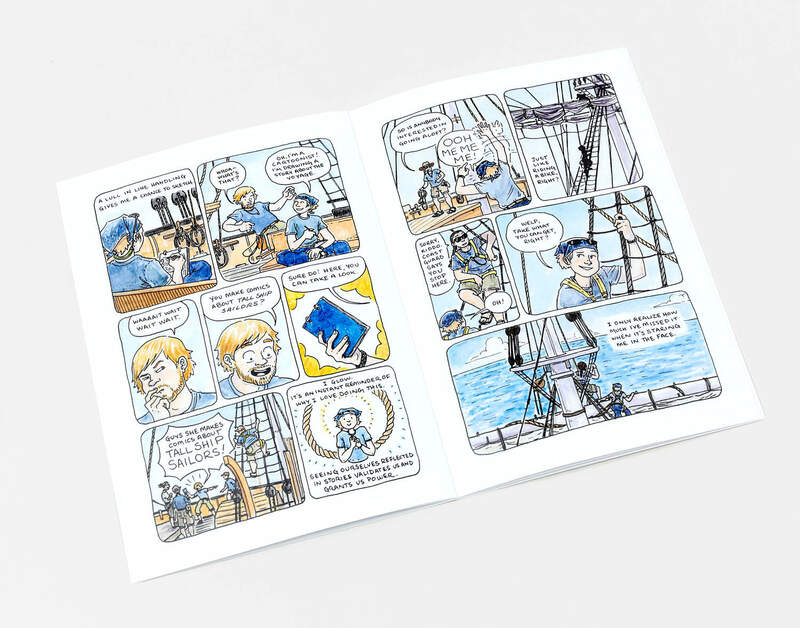 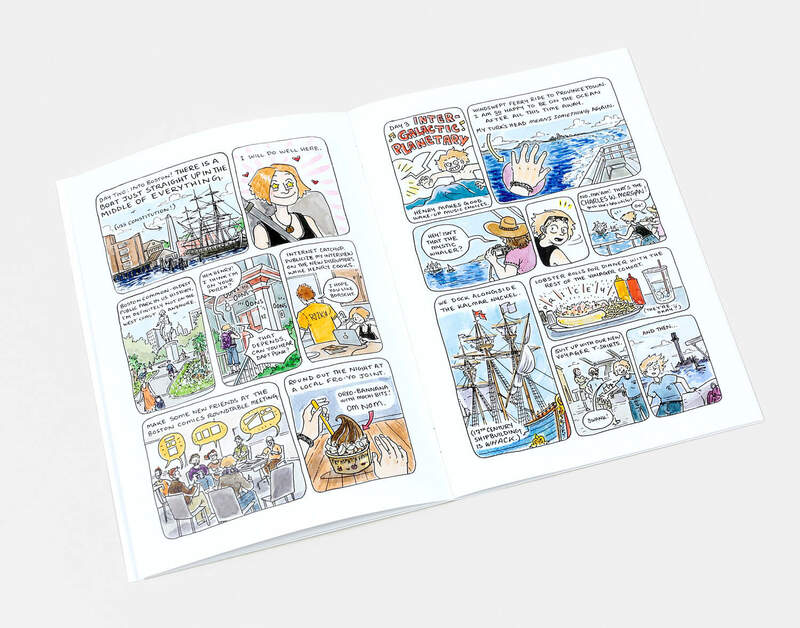 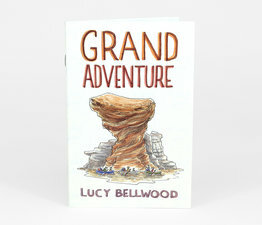 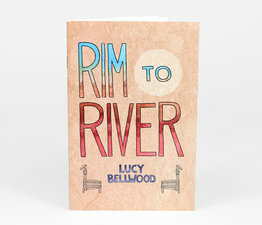 This travelogue comic documents her time sailing aboard the vessel and reflecting on tall ship culture, authenticity, and adventure.